Charles Reginald Gerveys Grylls | Launceston Then! In 1882 he was admitted as a solicitor and by this time the family had moved back to Cornwall and were living at Penleigh, Kenwyn, Truro. Charles married Ethel Chilcott at Truro in 1883 and shortly after they moved to Launceston for Charles to take up a position with Cowlard and Cowlard. 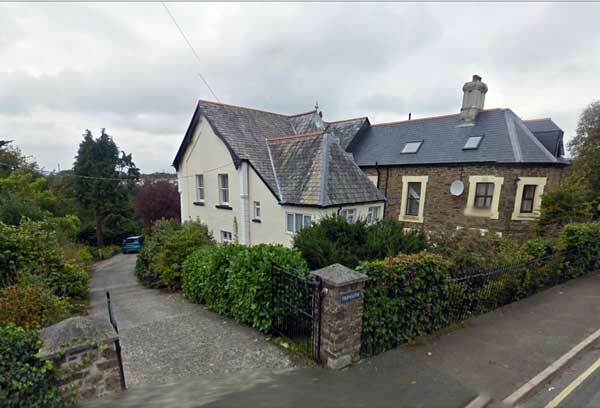 Having set up home at Trenuth, Dunheved Road (left), the first of their four children, Glynn, was born in 1884. He was soon appointed the Registrar of Launceston County Court an appointment he remained in right up to his death in 1926. He was also the Clerk to the Lifton bench of Magistrates. He was also a member of Launceston Town Council for three years from 1889. A staunch Conservative, he was the local agent for the party in North East Cornwall. 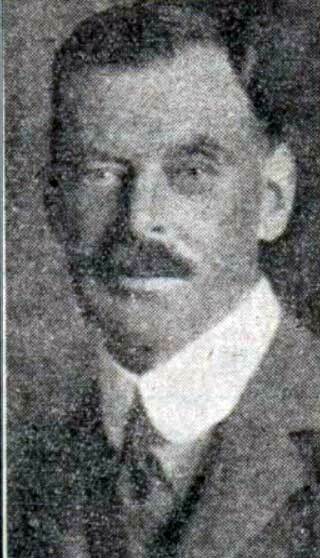 Charles passed away in 1926. At that time he had been residing at the White Hart Hotel. He was interred in the family vault at Helston Churchyard after a service conducted by the Rev. F. Guy Graham..